Henning Larsen’s Architects has just donated the museum Christian’s marble sculpture. Todesfigur. Quite unique as they very rarely exhibits contemporary artists in there permanent collection. Don’t miss this piece AND the Museum. Call/mail us for quesition/informations etc!!! Christian… congrats from us. We’ll toast you later! 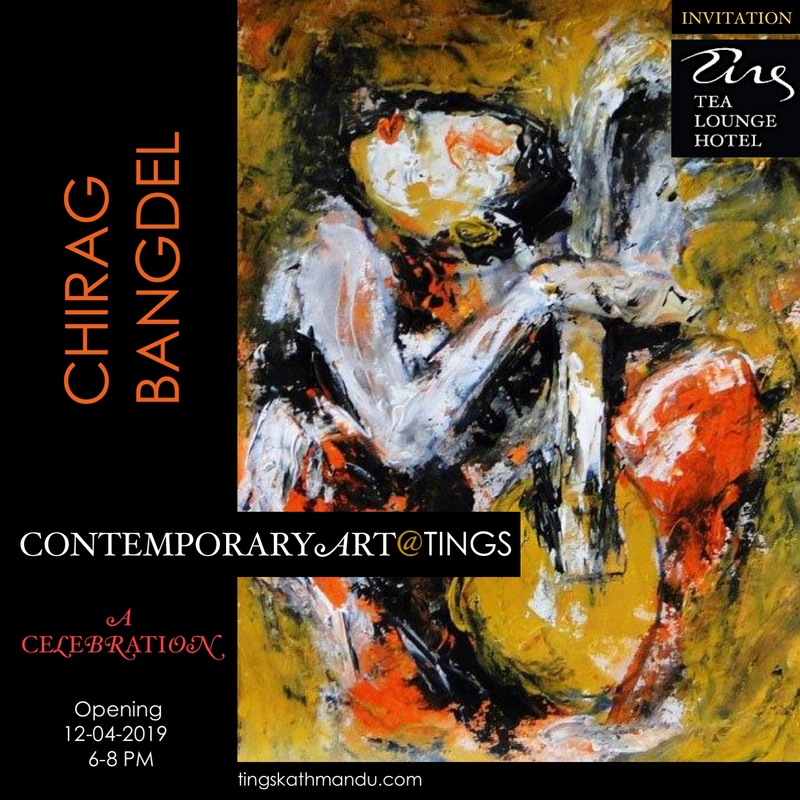 Posted in MishmashTagged Annette Tingstrup, Art@Tings, Christian Lemmerz, Copenhagen, Hotel, International, Kathmandu, Lazimpat, Nepal, Ny Carlsberg Glyptoteket, Thomas Tingstrup, Tings, Tings Lounge Hotel, Tings Tea LoungeBookmark the permalink.